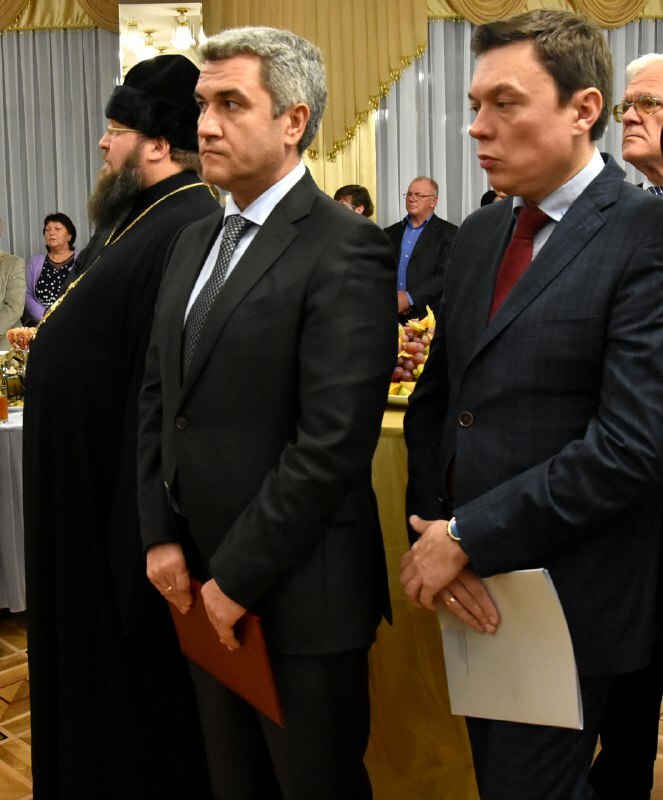 The head of the regional council Anatoliy Urbansky together with his deputy Yuriy Dimchoglo took part in the solemn reception on the occasion of the Independence Day of the Republic of Poland. 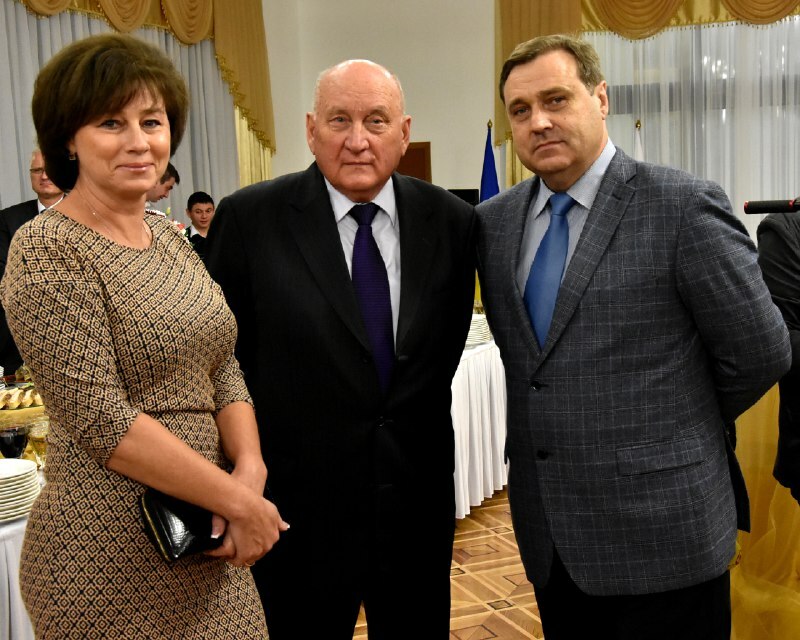 The event was also attended by the Deputy Head of the Regional State Administration Serhii Koleboshin, the representative of the Ministry of Foreign Affairs of Ukraine in Odessa Konstantin Rzhepsyevsky and numerous invited. As Anatoly Urbansky noted in his welcoming speech, Poland has suffered many losses and suffering on the path to independence, but thanks to the indomitable pursuit of freedom, she managed to win a worthy place in the family of European nations. Therefore, for Poland, Poland serves as a vivid example of a victorious struggle and a bearer of invaluable experience in preserving national sovereignty and further European integration. Instead, the Consul General of the Republic of Poland in Odesa Dariusz Shevchik noted that Poland has always supported the national integrity of Ukraine and, as a key partner, contributed to the implementation of European integration programs.